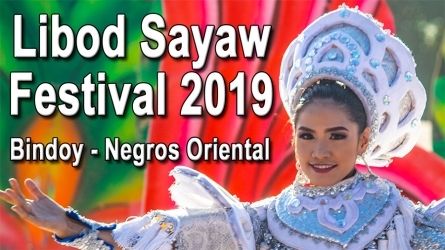 Bayawan City will be celebrating their 18th Charter Day or Bayawan Fiesta 2018 and Pasko sa Bayawan 2018 on the month of December. Find Schedule here! 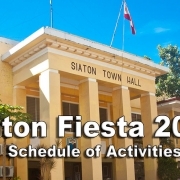 Siaton will be celebrating their fiesta from November 16 to December 06, 2018. 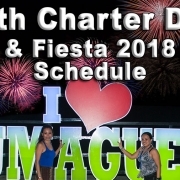 Check out the Siaton Fiesta 2018 Schedule of Events here! This year’s Amlan Fiesta 2018 theme is “Tawag sa panaghiusa, gihangop sa matang usa” (Call of unity, called on one another). Find Schedule here! 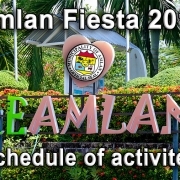 Buglasan Festival 2018 is now OPEN! 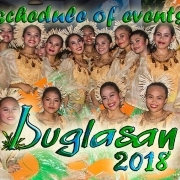 Buglasan Festival 2018 is now OPEN! 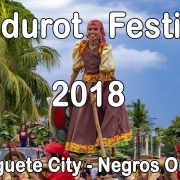 Don’t miss on any of the events of the Festival of Festivals here in Negros Oriental. Find Schedule Here! 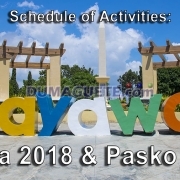 https://dumaguete.com/wp-content/uploads/2018/10/Buglasan-Festival-2018-Opening-Salvo.jpg 506 900 Daisy https://dumaguete.com/wp-content/uploads/2014/08/09-19-550-Logo-Dumaguete1.png Daisy2018-10-14 10:06:032018-10-14 10:06:03Buglasan Festival 2018 is now OPEN! 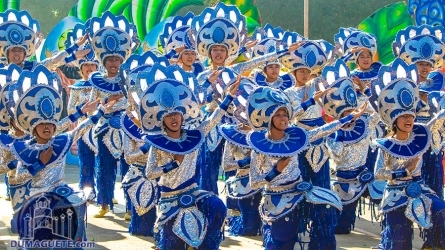 The celebration of the Yamog Festival 2018 in Pamplona will be the evidence that the hilly sides of the province can be as festive as any others can be. Schedule here! 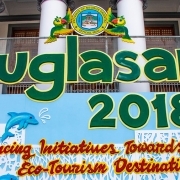 This year’s Buglasan Festival 2018 theme is: “Enhancing Initiatives Towards Eco-Tourism destination”. 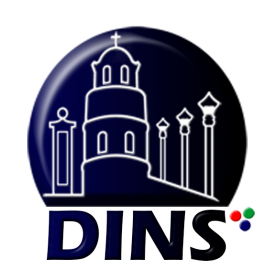 Click here to find the full schedule of events! 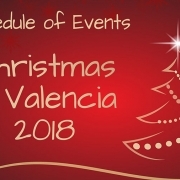 The Puhag Festival 2018 of Valencia will be held from September 07- October 12, 2018. 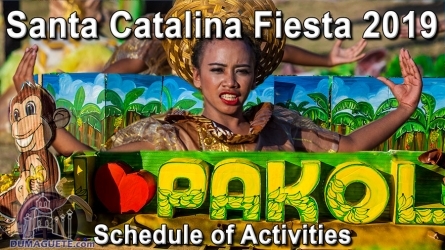 Click here to find complete schedule and video!